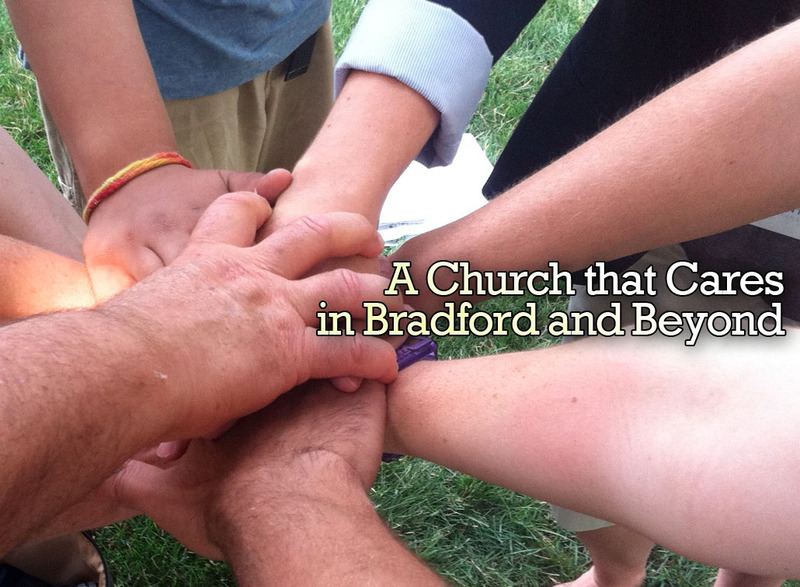 A Church that Cares in Bradford and Beyond! When we ask those who are new to Grace what they like most about our church, they tell us it’s the friendliest place they’ve ever seen! When you come to Grace, you’ll find lots of smiling faces; you’ll be greeted and welcomed; you’ll be asked if we can help you in any way; and if you need a hug, you can get one of those, too! Grace is well known for showing hospitality. That means we want you to be comfortable and have a good time! 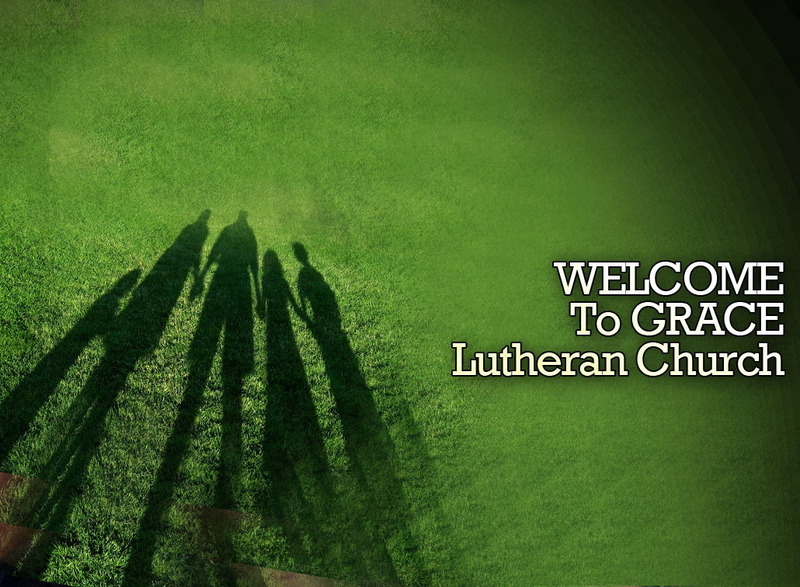 Our atmosphere at Grace is warm and relaxed; dress is casual – you really can come as you are. We hope this website helps you learn a little about us and we would love to have you come and check us out sometime! We use ChimpMail to distribute our newsletter and church information. If you wish to be added to our mailing list please contact the church office.